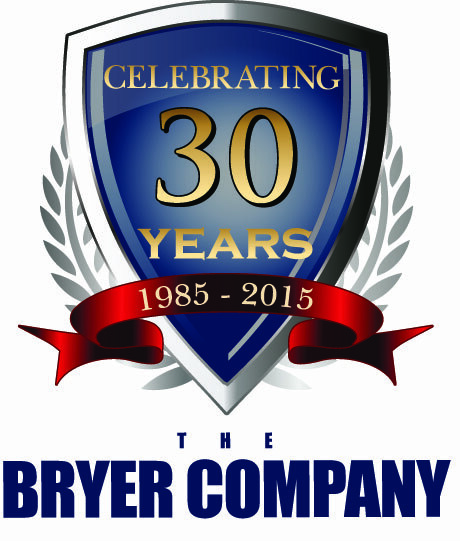 Since 1985, The Bryer Company has been providing the construction industry with top-of-the-line architectural and commercial metal roof, wall and soffit panels, flat sheet and coil, as well as a broad line of related accessories. Today we continually strive to lead the industry in service and quality. From our manufacturing plant in Auburn, Washington, we supply a complete line of component panels to our customers nationwide. Bryer excels at providing custom colors, heavy gauges and non-standard materials. Bryer also specializes in a huge selection of bare, painted, and stainless fasteners supplied to the sheet metal, mechanical, and metal building markets. With our in-house fastener painting line, we are able to offer color matching capabilities and quick lead-times that are unmatched in the industry. Bryer’s mission is to provide outstanding customer service so please feel free to contact us today.